One might say the spark for the idea behind the brewery happened in 1992 with a visit to Cortina, Italy. Founders, Steve and Heidi Crandall were on a ski trip and were introduced to a German beer called Weihenstephan. This first real “craft” beer experience started a trend in the Crandall household, planting the seed that slowly grew into an idea, and then bloomed to become Devils Backbone Brewing Company. More travels throughout the Western United States brought more exposure to craft beer, as the common denominator for most great outdoor destinations was a brewpub… and, there were lots of them. Brewpubs, mountains, skiing, biking, hiking, bird watching and running go together, right? In Europe most small towns have their own pubs that are an important part of the social fabric of the community. 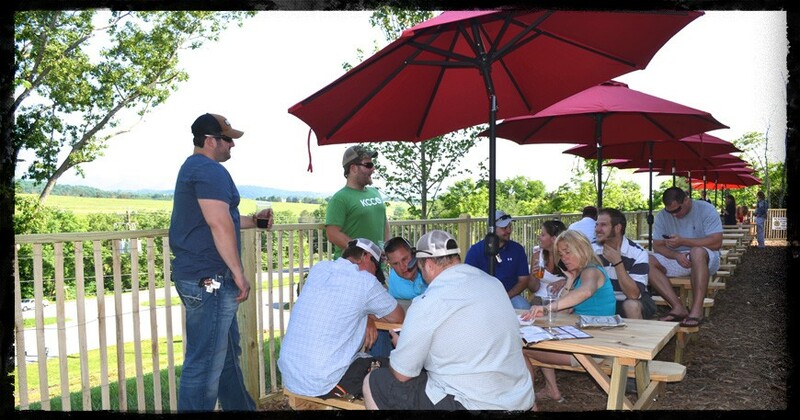 This added water to the original seed and further solidified the idea that there needed to be a brewpub in the Nelson County community; the Three Ridges Wilderness area seemed like a perfect place to bring great food and beer to the people. With some great friends, the Crandall’s began to further foster the idea of a small, environmentally sensitive, pedestrian-friendly, and community-focused business development. “The Village at Glen Mary” community was born and its flagship business would be the Devils Backbone Brewing Company, opening its doors in 2008. Although the economic downturn prevented the neighborhood from flourishing, the brewpub was a regional success. This inspired Devils Backbone to ask, “What if we started bottling the beer, bringing the experience to people in their homes? ” The decision was made to break ground on the Outpost facility, in Lexington, Virginia, Originally projected to produce 10,000 barrels of beer in its first ten years, the Outpost produced almost 45,000 barrels in its first three, bringing world-class beer to people in Virginia, Maryland, and Washington D.C. Without the risks taken by this survey party, what Virginia would look like now is something of wonder. 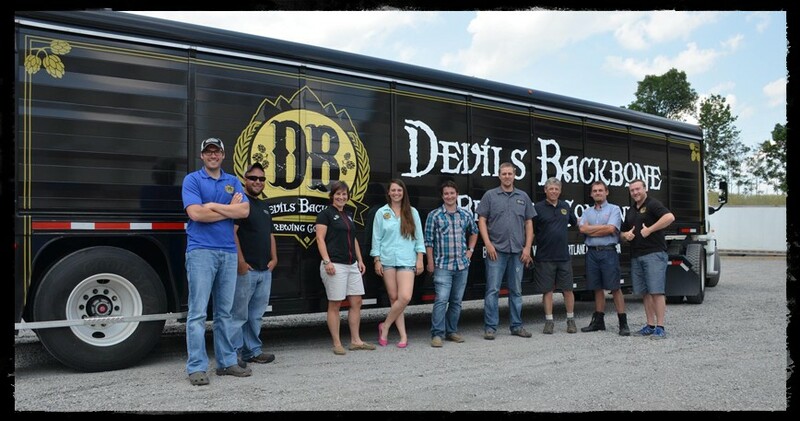 Devils Backbone Brewing Company is similar in that there was a lot of risk involved in this project. 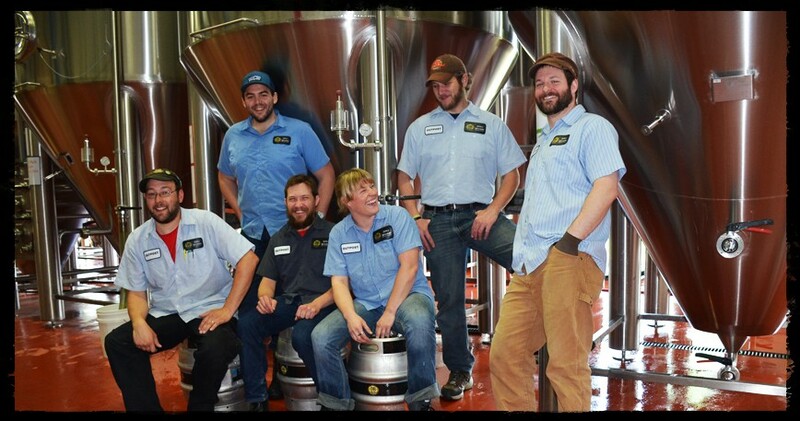 Sure, producing craft beer seems like an easy thing to do. 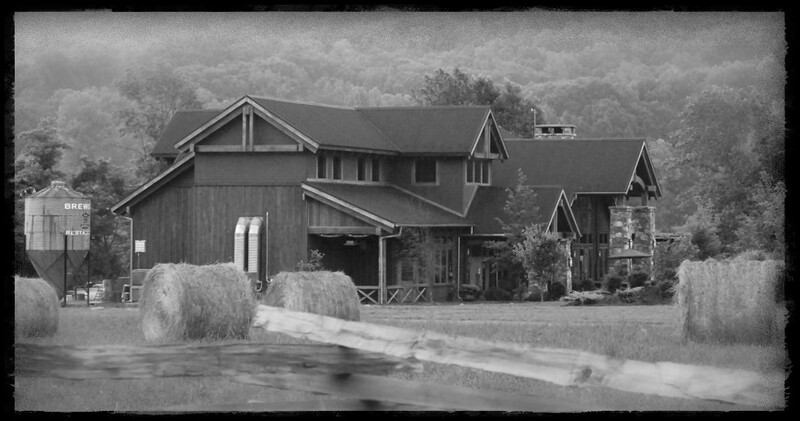 But, developing a restaurant and brewery in remote central Virginia in the middle of a recession came with its own set of unique challenges. 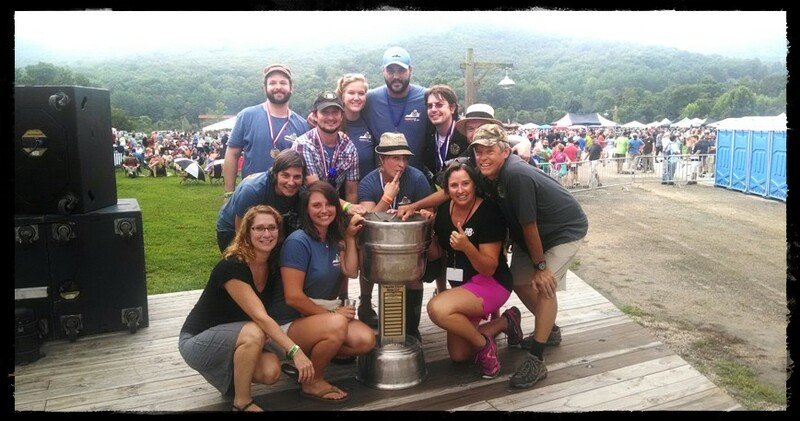 However, just as these brave Virginian surveyors raised axes, compasses, and chains, we raise malt, hops, and our glasses in hopes of pioneering great experiences for you and for each other.